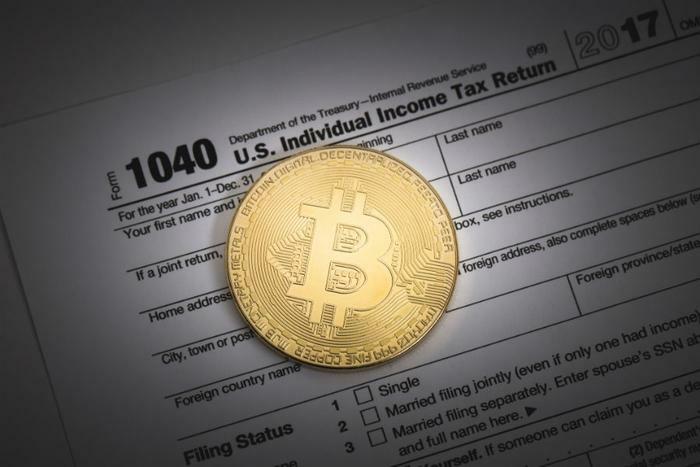 Cryptocurrency regained some of its lustre on Monday, as the state of Ohio announced that it’s permitting businesses to pay their tax bills using the digital currency. With that move, Ohio becomes the first U.S. state to accept Bitcoin as payment for taxes and has built a special website -- www.OhioCrypto.com -- to manage the effort. “[I] believe in leveraging cutting-edge technology to provide Ohioans more options and ease while interfacing with state government,” he said. Quick and easy – Businesses can pay their taxes in three quick steps using the cryptocurrency tax payment portal. Real-time tracking – Payments on the blockchain can be tracked on an instantaneous basis. Secure payments – Cryptocurrencies cannot be transferred to third parties without user initiation. Low fees – A minimal fee is charged to confirm transactions on the blockchain network. Transparency – Anyone can view all transactions on the blockchain network. Mobile options – Consumers can easily make tax payments on their mobile phone or tablet. Any business operating in Ohio -- whether it’s headquartered in Ohio or not -- is eligible to pay taxes in cryptocurrency via OhioCrypto.com. All told, Ohio’s new system will accept payments for 23 different taxes ranging from Sales Tax to Motor Vehicle Use tax. Enter in the tax amount due, enter business tax payment amount, and select the tax period date. Use the business’ cryptocurrency wallet to pay the invoice with Bitcoin. All payments are processed by the Ohio Treasurer’s office third party cryptocurrency payment processor, BitPay. While Bitcoin is the only accepted cryptocurrency to start, the Treasurer’s office says it’s looking forward to adding more cryptocurrencies in the future. So… good move or bad move? Only time and the market will tell if Mandel’s plan will hold water. While Ohio is alone in working the pay-taxes-with-crypto angle, other states such as Wyoming and Florida are warming up to digital currencies, with Florida’s focus squarely on the consumer. “Other states have identified and are taking action against bad actors in the cryptocurrency industry. Florida must also protect our residents,” remarked Jimmy Patronis, the Sunshine State’s Chief Financial Officer.